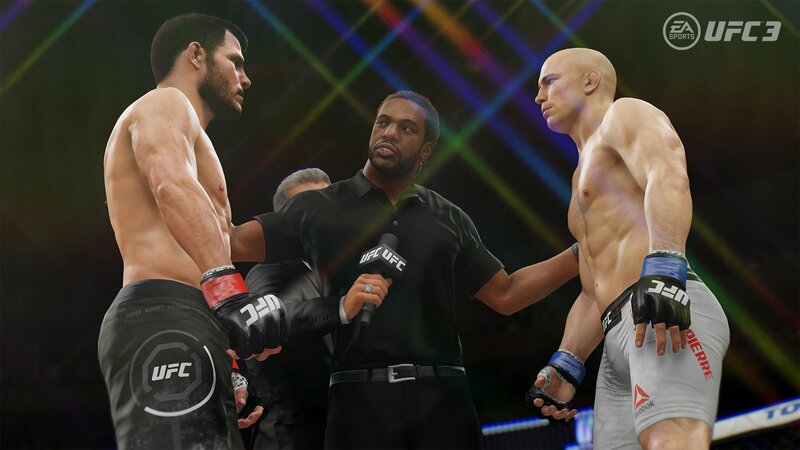 EA Sports delivered a solid take on the world of MMA when they released UFC 3 in January of this year. An improved career mode and fluid fight mechanics made for a compelling experience for fans of the sport. 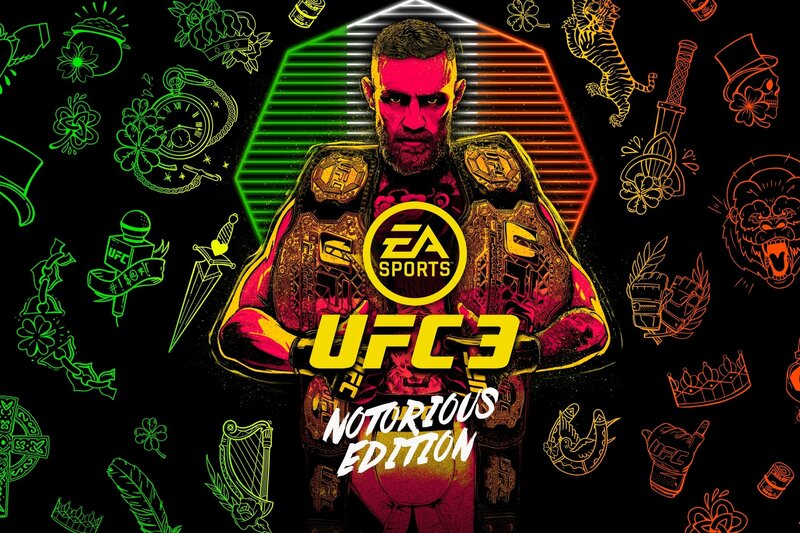 To celebrate Conor McGregor’s return to the octagon at UFC 229, EA is launching UFC 3: Notorious Edition, featuring new cover art, Ultimate Team points, five Ultimate Team packs, and choice of one of five “Champion” fighters. The new edition of UFC 3 will sell for $29.99, but will only be available for purchase through Monday, October 15. Additionally, current owners of the game will be receiving a free update that includes a Hall of Fame version of Ronda Rousey, Israel Adesanya, and Sean O’Malley. This new fighter update is available today. Once you pick up the new edition of UFC 3, be sure to take a glance at our guide on how to beat Conor McGregor if you hope to stand tall in the octagon.